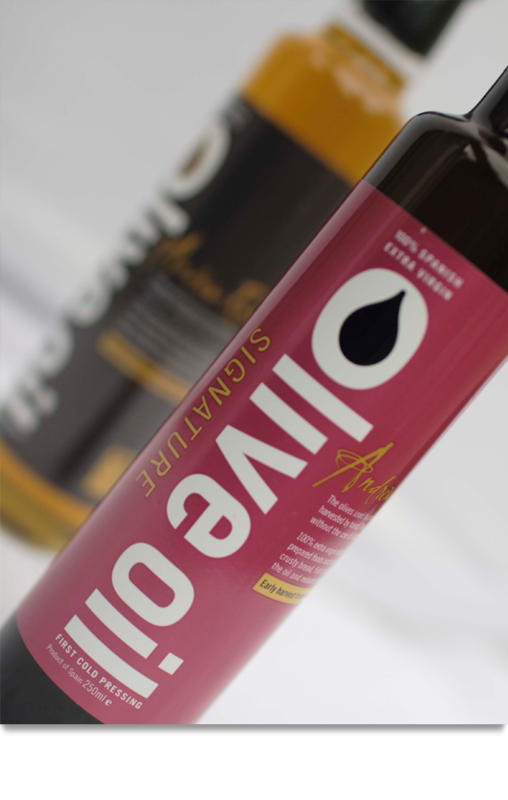 We created a strong brand identity for Rudd Olive Oil using the straplines “Signature” and “Traditional” to help to position the product concept. 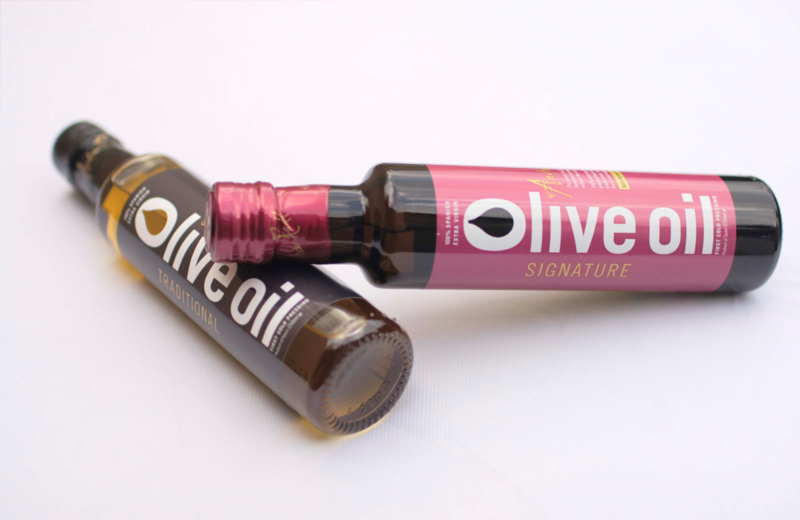 We created designs that centred on the core benefit of the product – a natural hand-made olive oil. 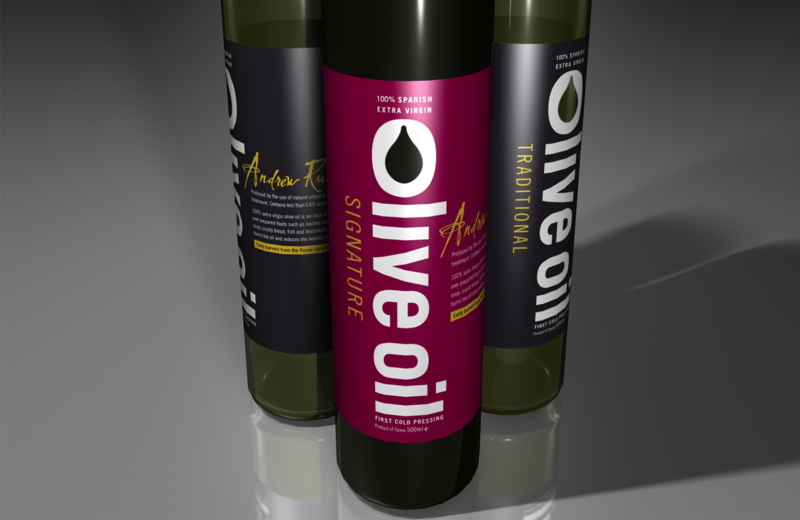 The branding for Rudd Olive Oil has been rolled out to major stores around Ireland, noticed by customers and purchased. It’s a testament to the strong original concept and the brand.